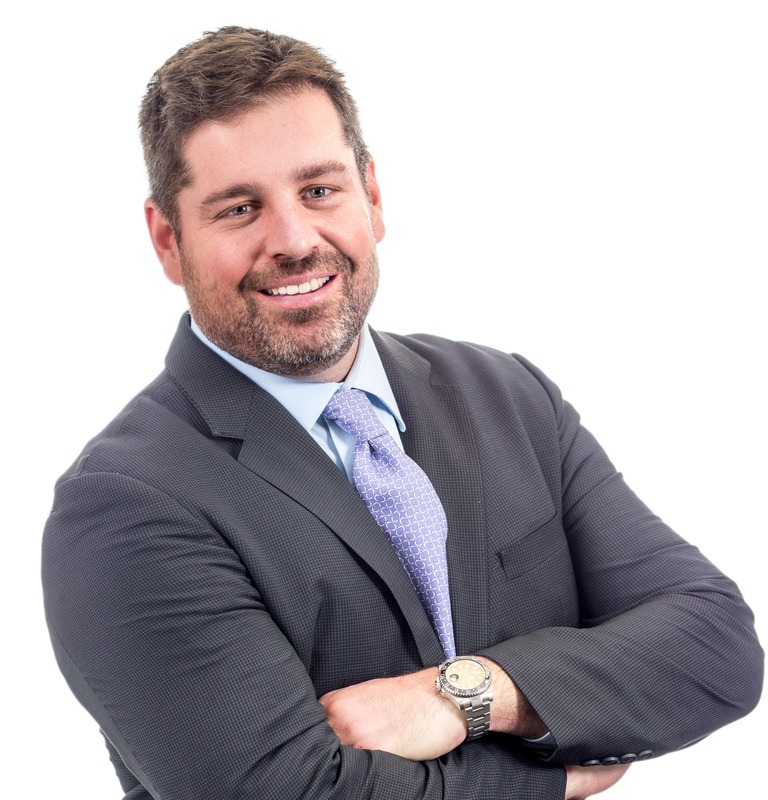 Dan brings over 16 years of experience in the financial services industry to The Philadelphia Group. Prior to joining the firm he held positions in equity sales and trading with Prudential Securities and Bank of America in New York, and later joined Janney Capital Markets in Philadelphia. Most recently, Dan spent two years working for the Children’s Hospital of Philadelphia as part of the Foundation, procuring and allocating funds towards the Hospital while building the Endowment. Dan is a Series 7, 63, and 65 licensed hybrid advisor and has completed the Fundamentals of Alternative Investments Certificate Program (CAIA). He focuses his practice on providing individuals and businesses with strategies to help them pursue their investment and wealth management objectives. Dan is an active member of the Founders Society of the Children’s Hospital of Philadelphia. Being an avid golfer, Dan is also a member of the Philadelphia Cricket Club. Dan lives in Wayne, PA with his wife Becca and children James, Lucy, and Brooke. He graduated with the class of 1997 from Boston College with a degree in Human Development with a concentration in Organizational Behavior in Management.